Set sail for some romance on the water! 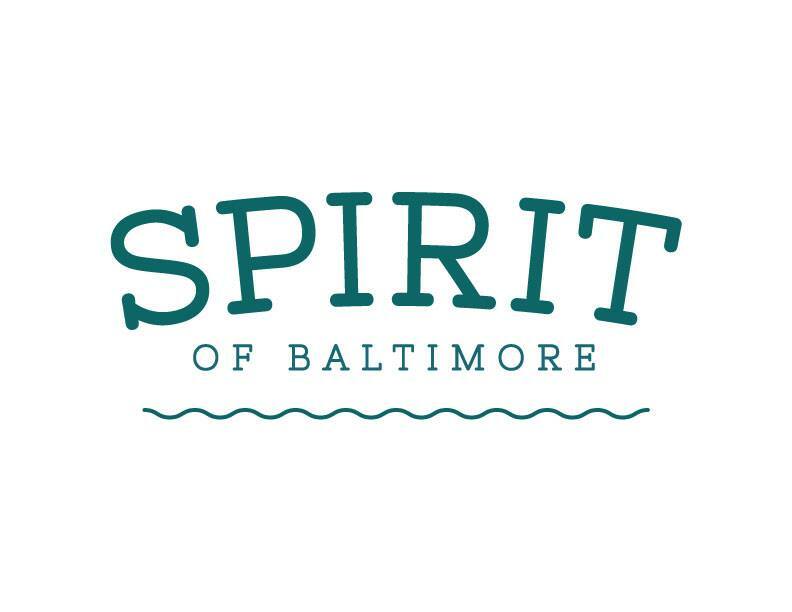 From a romantic dinner cruise to a festive salsa moonlight cruise and from a casual lunch event to a fun brunch cruise, there is something for everyone aboard Spirit Cruises of Baltimore. 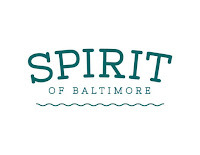 For more information, log onto www.spiritcruises.com/baltimore or call (866) 312-2469. Enjoy a buffet-style lunch, a two hour cruise and views of the beautiful Baltimore Harbor. Enjoy a delicious dinner buffet, a three-hour cruise and a rose for each couple as well as a champagne toast for adults age 21 or older. Enjoy a moonlight buffet, a three hour cruise, salsa entertainment on one deck and a hip nightclub scene on another deck. Enjoy a brunch buffet, a two hour cruise, and a champagne toast for adults age 21 or older. Enjoy a dinner buffet, a three hour cruise, a rose for each couple and a champagne toast for adults 21 or older. Entertainment Cruises is the nation's largest dining and sightseeing cruise company. 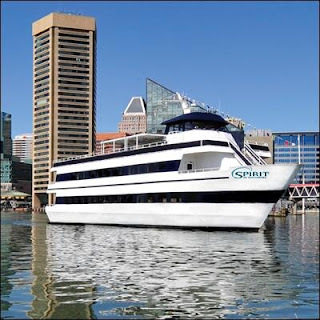 With a fleet of thirty ships, Entertainment Cruises operates out of Baltimore, Boston, Chicago, National Harbor, MD, Norfolk, VA, Philadelphia, New York, Washington, D.C., Weehawken, NJ and South Florida. For more information, visit www.entertainmentcruises.com.